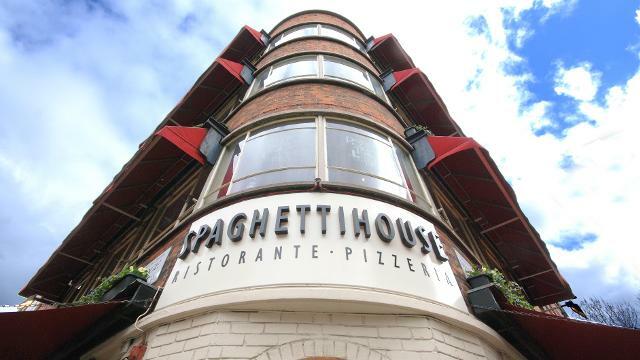 The heart and soul of Italy comes alive at Spaghetti House Goodge Street, one of the very first Italian restaurants in London. Today it remains reassuringly fresh and simple with genuine combination of service, style and that true charming warm Italian welcome. Regional and healthy Italian dishes, grilled fish and meat fresh herbs and olive oil, salads and the best Parma Ham and of course pasta served in many different ways are always available. Recent additions to the menu are the new thin over-sized stone baked pizzas. 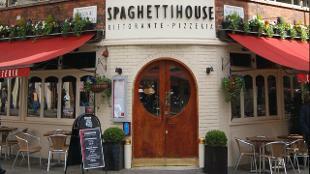 Groups looking for a place to party - no problem, we have a dedicated dining floor for up to 50 guests. 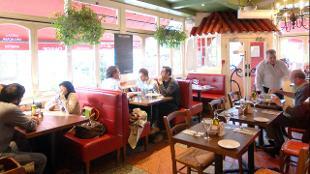 For the more intimate diners the ground or 1st floor is the place to be. 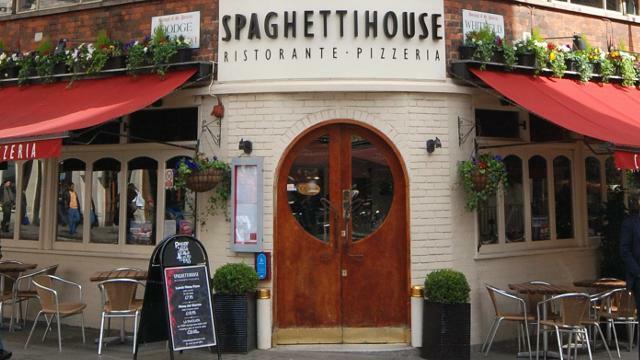 Is Spaghetti House - Goodge Street your business?